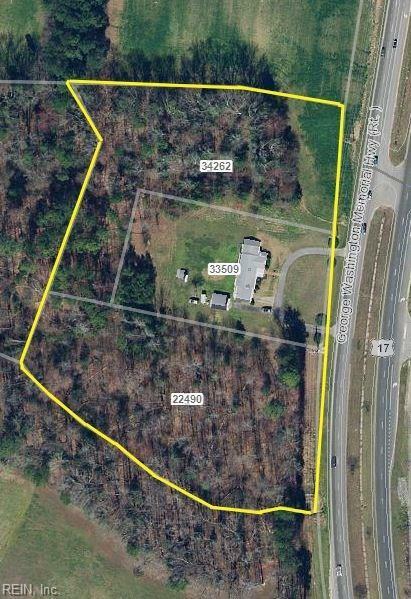 First time offered 5.35 acres with wide frontage on Rt. 17 in area of growth & visibility with access to median crossover. Very well maintained brick home with full basement, attached & detached garages would make excellent At Home/Business or could rezone for commercial or multifamily uses. 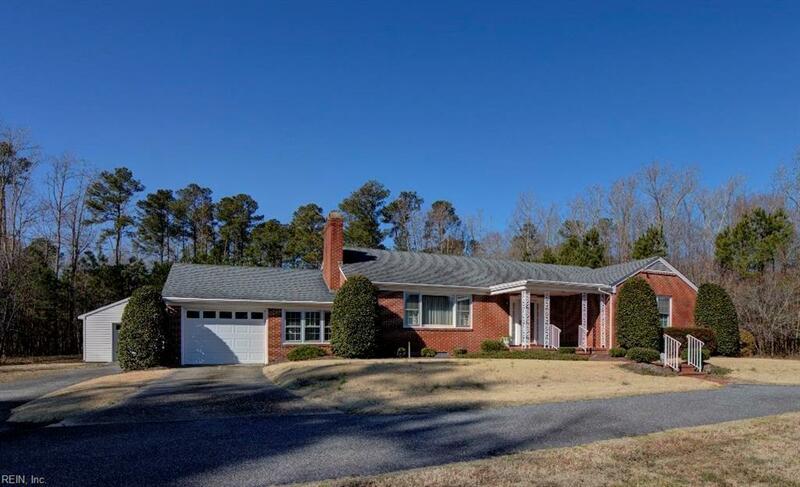 County water, private septic, automatic generator, masonry fireplace, hardwood floors & walk-in closets. This would be a very lovely family home with lots of space inside & out, conveniently located near downtown village, hospital, parks & shopping. Currently zoned residential (SC-1). County sewer available. 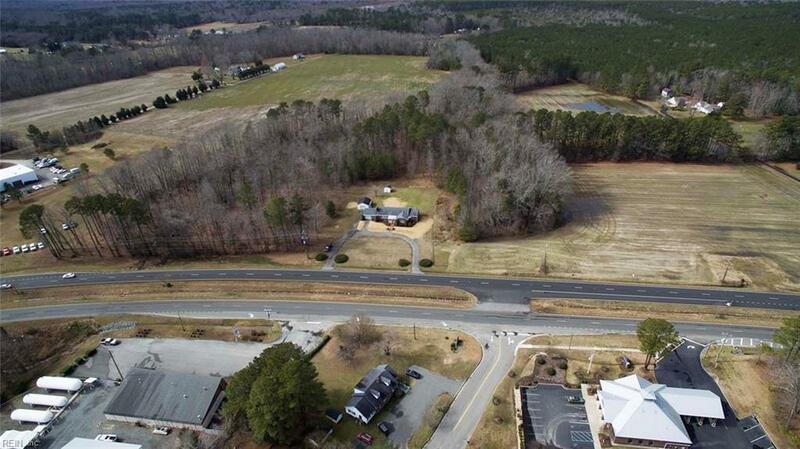 This one of a kind property will easily support a wide variety of uses or development. Must see to appreciate!